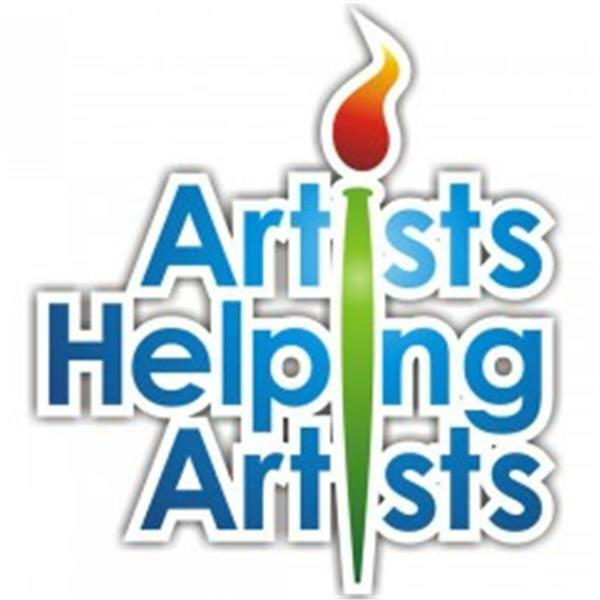 Join artist and marketing expert Leslie Saeta as she highlights ways to sell your art on-line. On today’s show Leslie is joined by AHA January co-host Kelley Sanford. Join Leslie and Kelley as they share 20 tips you can use to determine what to do with all of those older paintings that are hanging around your studio. Find out why and how you should keep, discard and re-do some of them! Don't miss out on this very informative show!